Have your taxes prepared mistake-free. Here at Tabb Accounting, Tax & Financial Services, LLC, we understand how much is at stake for small business owners. Small businesses and start-ups lose substantial amounts of their earnings through something as simple as poor bookkeeping, so let our professional staff save you the trouble. 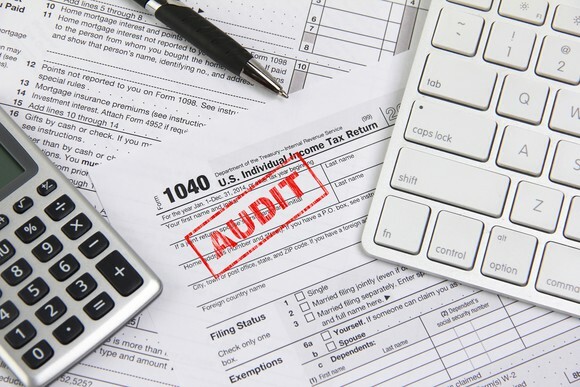 Whether you need tax return preparation or bookkeeping for your small business, we ensure efficient, organized assistance. The next time you find extra dollars slipping out of sight, make sure you come to Tabb Accounting & Tax Services. "I have been using Tabb Accounting for over ten years and was with Margaret Tabb prior to her opening Tabb Accounting. The service is and has always been impeccable!! I have never had any tax issues/concerns. She always took the time to explain any questions and/or concerns that I had. The cost is reasonably priced!! I will continually use this service and have and will continually refer family and friends to Tabb Accounting."